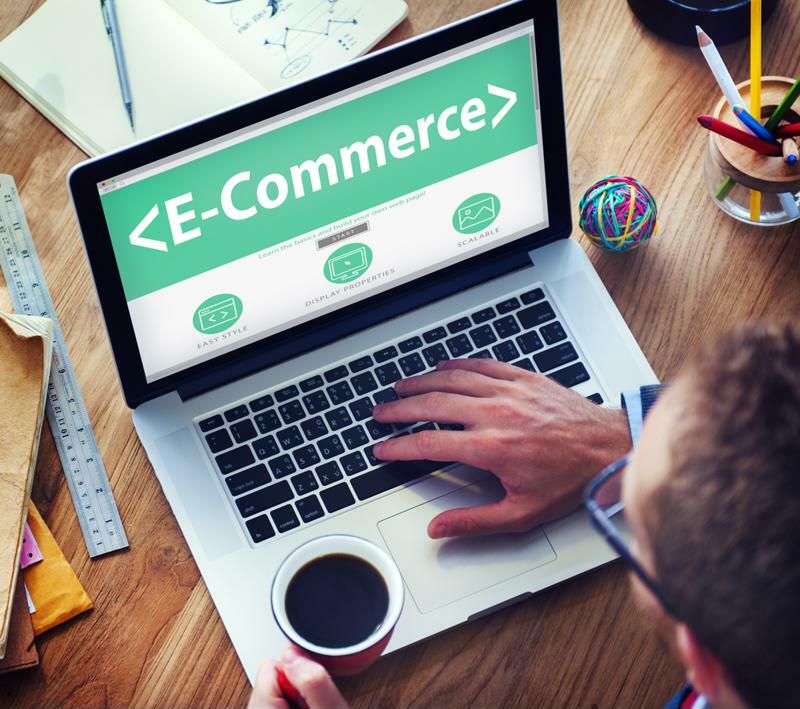 For months now, retailers have been anxiously awaiting the second iteration of the world’s most popular e-commerce platform, Magento. The first Magento has been a smashing success, with its Community Edition capturing more than 25 percent of the market. Overall, nearly 30 percent of all e-commerce retailers utilize either Magento Community or Magento Enterprise, according to research from aheadWorks released in May 2015. In mid-July, the Magento team made a very exciting announcement: It had released the Merchant Beta version of its Magento 2 platform, representing the final stop on the road to general availability, slated for the fourth quarter of this year. Right now, a specially selected group of merchants and Magento partners are testing out the Merchant Beta version, a good indication of what’s to come with the full version of Magento 2. Merchant Beta: What can retailers expect with Magento 2? Those currently testing the Merchant Beta platform have been asked to leverage the system in actual working conditions, deploying new websites and upgrading existing ones. Magento noted that it recruited a wide range of retailers to ensure diversity during the testing process. The retailers with access to Magento 2 Merchant Beta aren’t working alone – Magento’s team of expert consultants, support agents, system integrators and technology partners have been involved with businesses’ Beta projects as well. What’s new in Magento 2 Merchant Beta? Overall, these updates and enhancements promise to provide a platform with considerably improved performance, on both the merchant and client sides. Magento is currently vetting its new software platform with the Magento 2 Merchant Beta release. While the magnifying glass is currently on retailers testing out the Merchant Beta version, Magento hasn’t left other vendors out in the cold. The team has a number of assets – including its white​ paper on the new Data Migration Tool – and training sessions available for enterprises in order to prepare them for the launch of Magento 2. “As we complete the final vetting of the platform, we encourage developers and partners to start taking advantage of the resources and tools that we have made available to prepare for general availability of Magento 2 later this year,” Magento stated on its blog. In addition, it’s also helpful to have an expert Magento hosting partner by your side. Hostway ensures that Magento operates at its best, and also provides hundreds of extensions and resources to boost your site’s performance and features.